Employees of temporary work agencies are often subject to various problems at work. 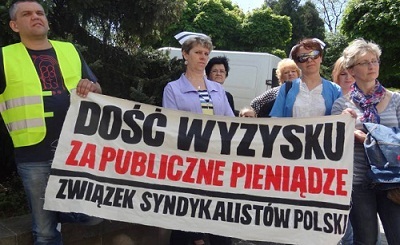 Workers in several agencies have organized with ZSP, which has been unique amongst unions from Poland in defending their rights, both in Poland and in other countries. 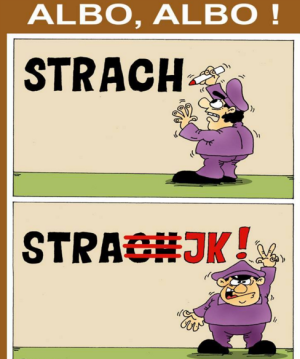 Recently a painter in Holland decided to take action because he considered his salary to be lower than the collective agreement and that the wrong agreement was applied. The difference was 2.62 euros per hour. After meetings with OTTO Workforce, his salary was raised by almost 3 euros and he was paid almost 900 euros back pay to cover the difference. This case shows that thanks to organization and continuing campaigns, workers can enforce their rights and achieve demands. Being active and solidary brings results. That's why it's worth joining us. 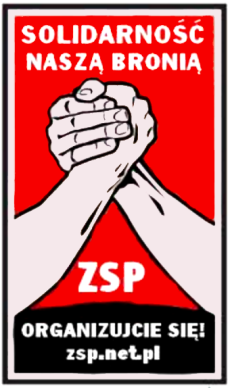 ZSP is a different type of union. We join workers regardless of whether they work in an agency or on a civil contract and we know we can fight even in work agencies, where the workforce is disperse. The situation of agency workers is difficult and those who go abroad can find themselves in a tough situation but more than once we have shown that workers who fight can successly solve problems and improve their conditions. Without union bosses and bureaucrats.